A craft beer brewery located in Ballymote, Co. Sligo Ireland, producing both draught and packaged beer for both the Irish and International markets. 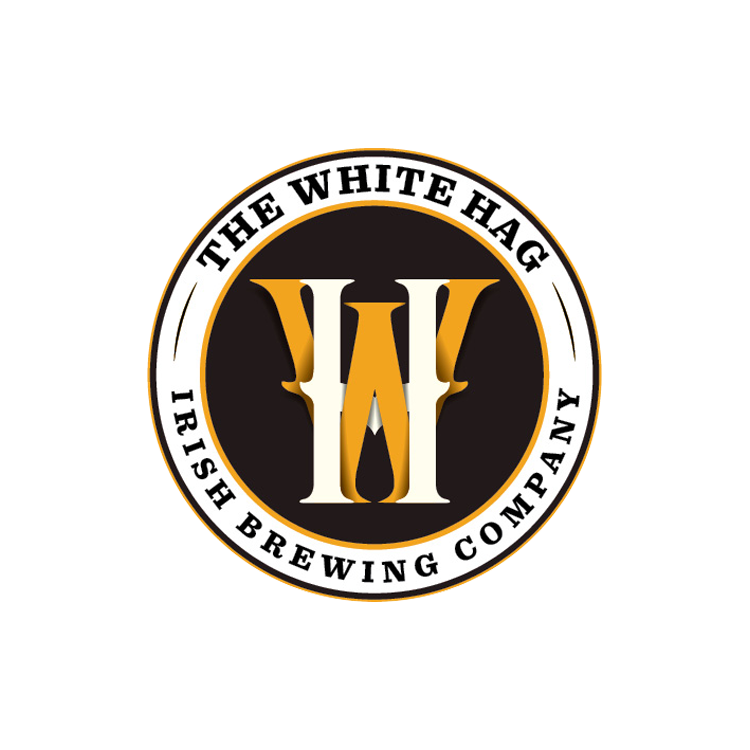 White Hag will be participating with their Beann Gulban Irish Heather Sour Ale, which was aged in French red wine barrels. Made with water, barley, wheat, heather and yeast. A resurrection of an ancient beer style brewed in Ireland from the neolithic era; up until the 1700’s. This Gruit Ale utilizes Irish Heather tops in place of hops.